limits of reason. Hume's calm and open-minded skepticism thus aims to provide a new basis for science, liberating us from the "superstition" of false metaphysics and religion. 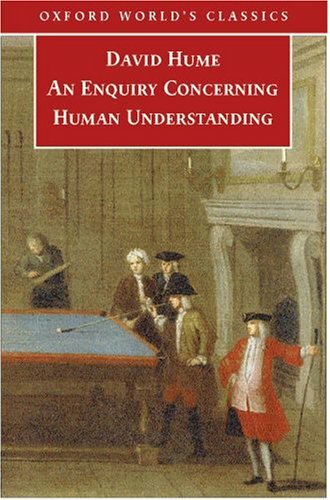 His Enquiry remains one of the best introductions to the study of philosophy, and his edition places it in its historical and philosophical context.